IBC awards now has become an annual property in which Dell EMC has been the primary stakeholder and has been driving it from the execution point of view. 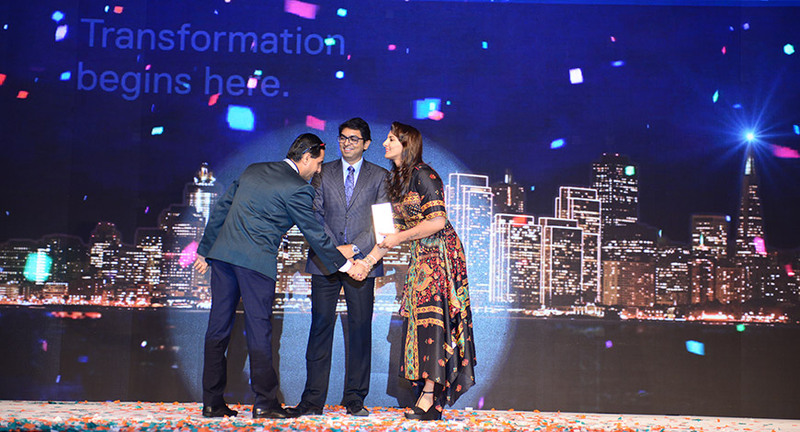 This year Dell EMC thought of doing this award totally different and bring in some uniqueness for the attendees (CIOs). 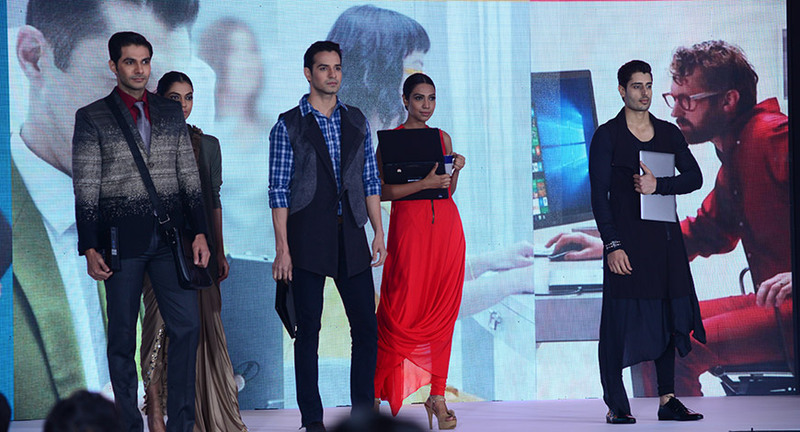 Kestone, a leading Integrated marketing services company, conceptualized and executed an experiment for Dell EMC and came up with a unique solution to showcase five different personas of the Dell EMC CSG products through a fashion show. Marrying technology with fashion was the idea- a customized line of fashion was created for the five personas by fashion designer Rohit Verma. With a well-articulated script, this was a unique show which was well appreciated by all CIOs in attendance. 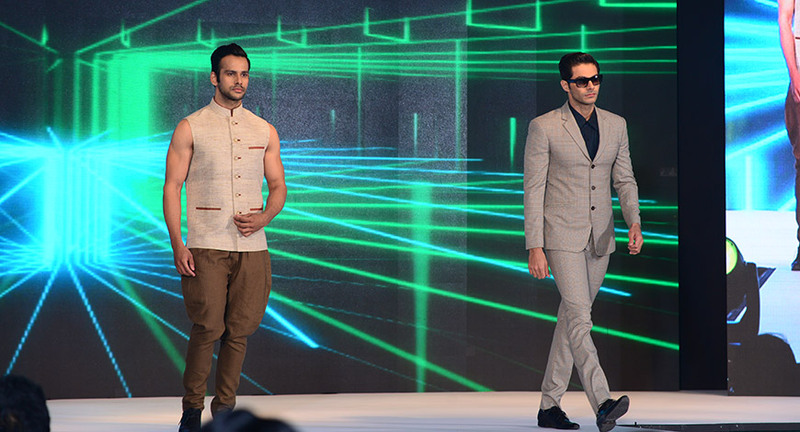 To complement this, a massive 60 feet curved LED was set up which really added to the fashion show. The real highlight of the show was the famous sports celebrity Geeta Phogat who spoke about her life in wrestling and gave away the awards to winners. Additionally there was a VR and Demo zone for attendees to get a live experience about the product at the event.